It is available for 57900 Euro. 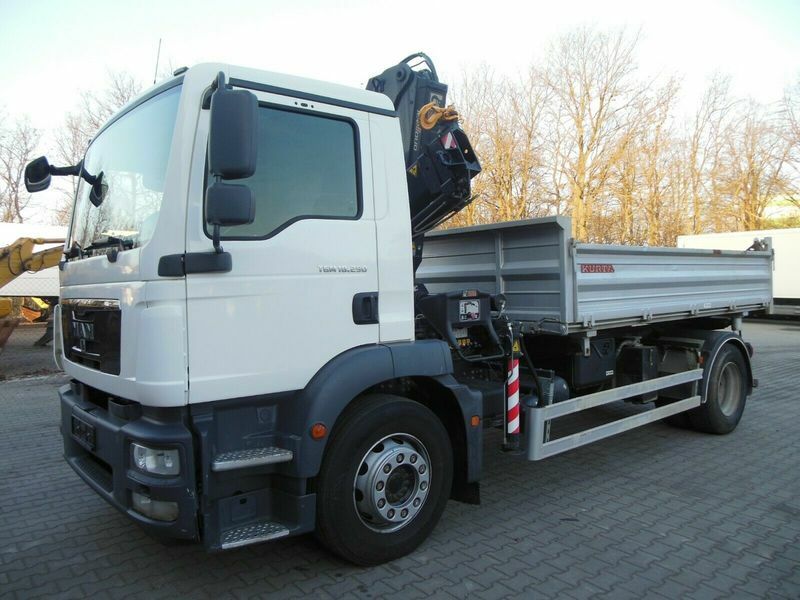 All the offers in the stock of MAN TGM tipper are up-to-date as well as in good shape. This commercial transport unit was produced in 2011. Engine/driveline: Euro 5, diesel, displacement: 6871 cc, 290 hp, gearbox: automatic. Wheel formula and suspension type: 4x2, number of axles: 2, ABS, EBS. Body: loading length: 4235 mm, loading width: 2375 mm, loading height: 600 mm. The unit’s location is in Czech Republic.